Pictured above are Wilma and Fred Flintstone, the starring characters of The Flintstones cartoon series. The Flintstones debuted in the fall of 1960 and lasted for six seasons in their original run, but their cultural importance has persevered even longer. Flintstone characters have appeared in more than a dozen spinoffs and other TV shows, were perhaps the most recognizable children’s vitamins of a subsequent generation, were the focus of multiple live-action films, and even had a direct-to-DVD crossover movie with professional wrestlers. And that’s where the controversy came in. No, not cartoon characters hawking cigs — while there were some who objected, the cartoon at the time was seen mostly as geared for grown-ups. And regardless, those complaints were dwarfed by the larger outcries: people complaining about Winston’s grammar. To modern ears, maybe the slogan “Winston tastes good like a cigarette should” sounds OK. But to the more sophisticated grammarians of the age, the word “like” was not quite right. In the slogan, the word “like” is being used as a subordinating conjunction, connecting an independent clause (“Winston tastes good”) with a dependent one (“a cigarette should”). But, these linguists protested, the word “like” isn’t a conjunction and shouldn’t be used that way. The proper word, they argued, should be “as.” And this was a big deal at the time. Per Wikipedia, the media tastemakers of the time were none too pleased with this abuse of language; poet Ogden Nash wrote a snarky poem about the advertisement’s poor grammar (republished as part of a grammar explainer, here) while television news giant Walter Cronkite refused to read the ad copy on air. When Merriam-Webster, the publishers of the often authoritative dictionaries, published an edition which declared that “like” could be used acceptably as a conjunction — citing Winston’s ad as an example of such an accepted use — the literary elites doubled-down on their ire. According to the book “Language in the USA: Themes for the Twenty-first Century,” “the dictionary’s derelictions were front-page news for months — the New York Times condemned it as a ‘bolshevik’ document, and the Chicago Daily News took it as the symptom of ‘a general decay in values. 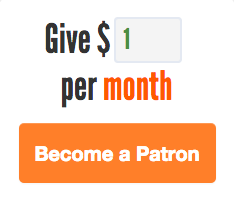 '” Yikes. Ultimately, Winston prevailed in the grammar battle. Today, “like” is often used as a conjunction, as I’m sure we’ve all experienced (probably without noticing). Merriam-Webster stood its ground; it currently includes an entry for “like” as a conjunction and noted that “‘like’ has been used as a conjunction in ways similar to ‘as’ since the 14th century.” Critics of cigarettes moved onto more important battles, such as stopping the marketing of the cancer-causing product altogether and particularly the marketing targeting children. 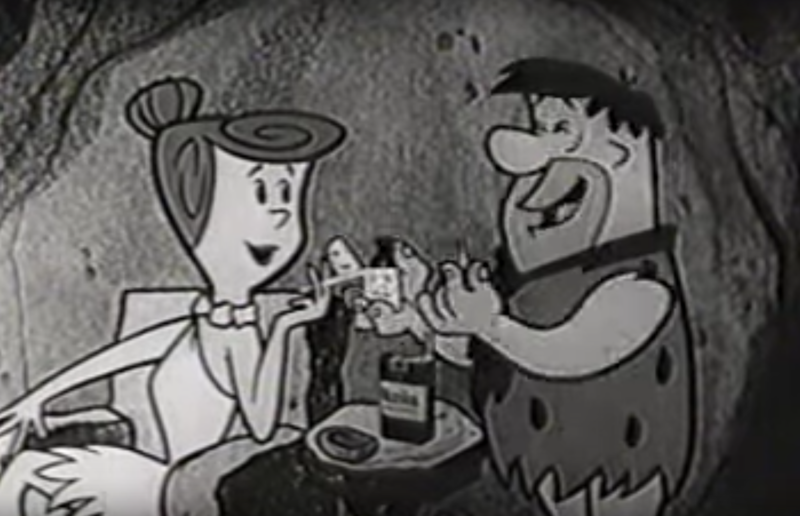 There, they were much more successful; in 1963, when the Flintstones introduced Pebbles (Fred and Wilma’s daughter) to the show, the cartoon found a more kid-friendly sponsor: Welch’s grape juice. Bonus fact: The Flintstones debuted in 1960, but the pilot episode — created in 1959 — didn’t debut publicly until 1994. The roughly 90-second video — seen here — was originally made to get advertisers on board and never was intended for broadcast. But in 1994, when the collector’s edition of the live-action movie came out on DVD, it was included as a bonus feature. From the Archives: No Necks Allowed: The surprisingly practical reason why Fred Flinstone wears a tie (and doesn’t have a neck).